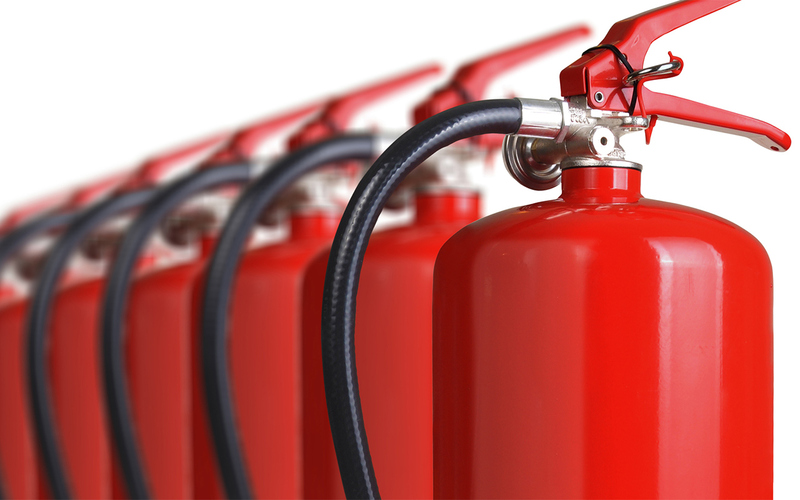 Our specialist knowledge base on years of experience and research gives us the ability to advise our clients and make them aware of the fire safety risks for special hazards commonly found in industrial and manufacturing facilities. Constant changes in product specifications and performances creates the need for the latest support and design criteria, which in turn requires a tailored risk assessment specifically for each individual project. Environment protection policies in each state sets mandates for industry controls of potential pollution. Where this extends to fire incidents, the use of AFFF, fire foams, chemical protective products can present an entirely new risk. This is a changing platform where our engineering team are engaged with the industry experts to best guide your facility. We can identify the options and insurance review processes to develop “best fit” risk reviews and solutions. Ferm Engineering has the capability to bring its Fire Engineering, Hydraulic and Mechanical systems overview on hazardous zones to blend client and insurers needs together with the environmental risk evaluations enforced by the current legislative world. This includes Workplace Health & Safety (WHS) and the Person Conducting a Business or Undertaking (PCBU) that has a hazardous outcome. So have us join your risk review process early so we can effectively guide the necessary best-fit fire systems that are operationally sound.